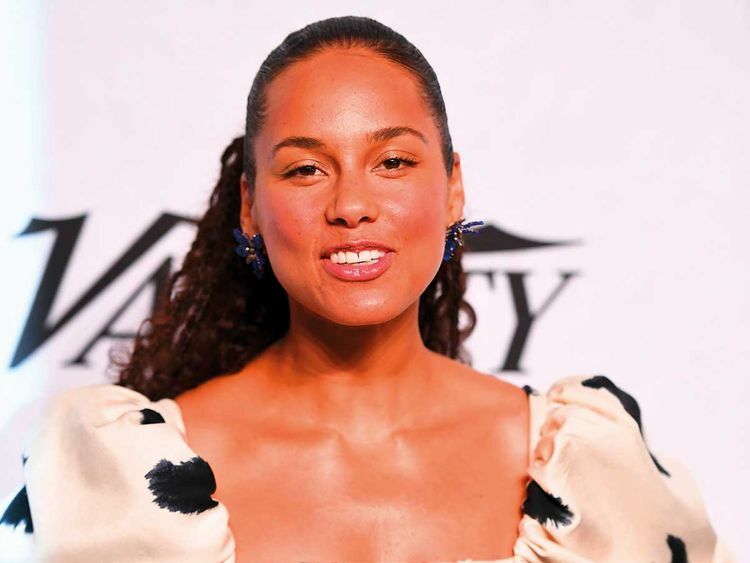 “I know what it feels like to be on that stage, and I know what it feels like to be proud of the work that you’ve put in and to be recognised for it,” Keys said in a video posted on social media. Since releasing her blockbuster album ‘Songs in A Minor’ in 2001, classically trained pianist Keys has sold more than 30 million records and become a successful film, television and Broadway producer. Her appointment as Grammy host comes after the Recording Academy — which organises the event — faced backlash that the show is consistently too male and too white. Rap superstar Kendrick Lamar is leading the Grammy pack with eight nominations, propelled mostly by his work on the ‘Black Panther’ soundtrack.